Professor Nemanja Kaloper came to UC Davis Physics in 2002. He is interested in fundamental theory of the Universe, at both shortest and largest scales. He has worked on various aspects of theoretical particle physics, physics of black holes, early universe theory, extra-dimensional cosmologies and physics of the dark sectors of the universe. 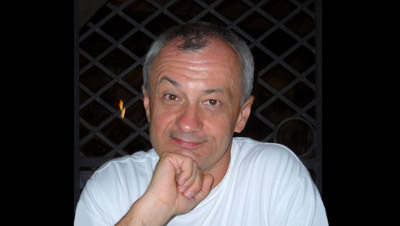 Kaloper has co-authored the proposal that supernovae are dimmed by the loss of photons into axions, constructed models of inflation in extra dimensions, proposed that classical solutions of black holes in exponentially warped extra dimensions incorporate Hawking radiation effects, studied signatures of new physics in the cosmiological microwave background which can be created during inflation, and investigated new particle physics phenomenology in flat and curved extra dimensions. Currently, Kaloper is searching for a realization of large field inflation in UV complete frameworks such as string theory, and is exploring new long range forces between dark matter particles.